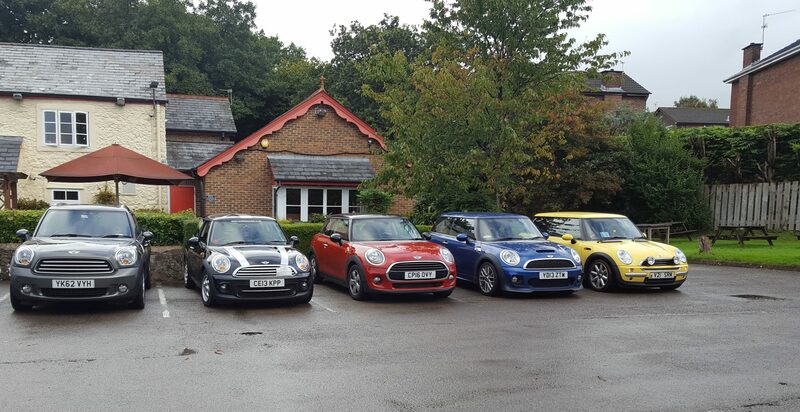 We are a family friendly club that has a passion for everything MINI! Based in Cardiff South Wales, we attend most of the national MINI shows and local classic car shows. We hold our own events, MINI cruises, quizzes and socials. All types of MINIs 1959 to present day are welcome – Classic Minis, Modern MINIs, Vans, Pickups, Elfs or Mokes, as long as it’s got a MINI badge, it’ll fit right in with our club!